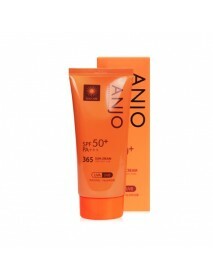 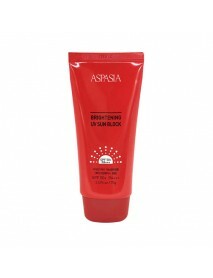 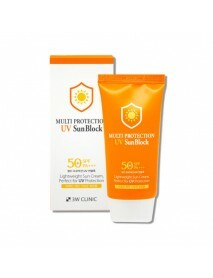 [3W CLINIC] Crystal White Milky Sun Cream [Description] Crystal White Milky Sun Cream which brightens the skin toneas well as provides protection against UV rays. 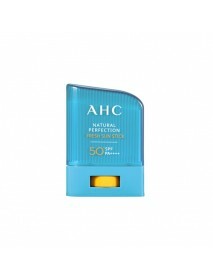 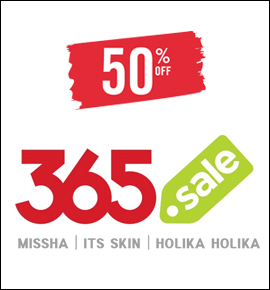 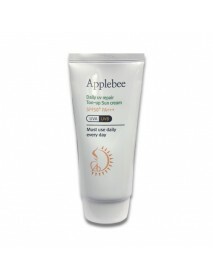 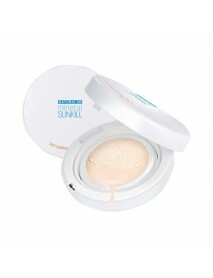 [How to use] Last step of skin care, apply right amount and let it absorb gently .. 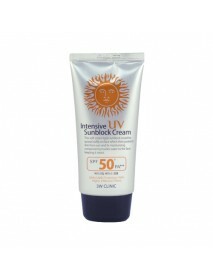 Intensive UV Sunblock Cream＇Product DescriptionThis soft cream type sunblock could be spread softly on face which when protects skin from sun and its moisturizing component provides water to the face keeping it moist.＇How to useAfter your b..
Multi Protection UV Sun Block＇Product DescriptionThis soft cream type sunblock could be spread softly on face which then protects skin from sun and its moisturizing component provides water to the face keeping it moist.This SPF50+/PA+++ sunblock cont..
UV Snail Day Sun Cream＇Product DescriptionThis Sun Cream protects sun-exposed skin from damaging UVA/UVB rays. 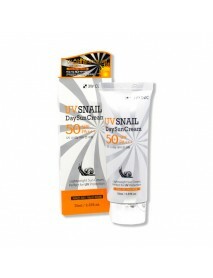 Snail Slime Extract and Plant Extract hydrate and nourish the skin with smooth application not oily.＇How to useTake an appropriate amount a..
Natural Perfection Fresh Sun Stick＇Product DescriptionA long-lasting, fresh sunscreen stick withbrightening, wrinkle improving, and waterproof properties.SPF50+ PA++++Leaves skin fresh without stickinessThe fresh texture gives smooth finish to both f..
Natural Perfection Moist Sun Cream＇Product DescriptionThis sun cream contains the moisturizing, sticking lightly to skin and keeping it moist.Moist Texture & Transparent UV ShieldWhitening/Wrinkle Improvement/UV Protection(SPF50+, PA++++) ＇How to use..
Professional 365 Sun Cream＇Product DescriptionThis protect is very effective to protect your skin from UVA and UVB.It contains Sodium Hyaluronate, Shea Butter, Tocopheryl Acetate to supply nutrition and moisturizing into your skin.It is a functional ..
Daily UV Repair Ton-up Sun Cream＇Product DescriptionUV protection functional cosmeticsWaterproof effectCommonly used for covers and makeup baseUltraviolet UVA, UVB blocking effect effectively protects the skin from intense sun.＇How to useAt the last ..
Daily UV Sun Cream＇Product DescriptionUV protection functional cosmeticsWaterproof effectCommonly used for covers and makeup baseUltraviolet UVA, UVB blocking effect effectively protects the skin from intense sun.＇How to useAt the last step of your s..
4U Special Super UV Sun Block＇Product DescriptionThis protect is very effective to protect your skin from UVA and UVB.It contains Sodium Hyaluronate, Shea Butter, Tocopheryl Acetate to supply nutrition and moisturizing into your skin.It is a function..
Natural 100 Mineral Sunkill Cushion＇Product DescriptionReliable suncare with more than 40 natural ingredients.Including 100% mineral UV protection.Safe and easy to use for all family members.With moisturization as it touches on the skin.UV protection..